INCOME PRODUCING PROPERTY! 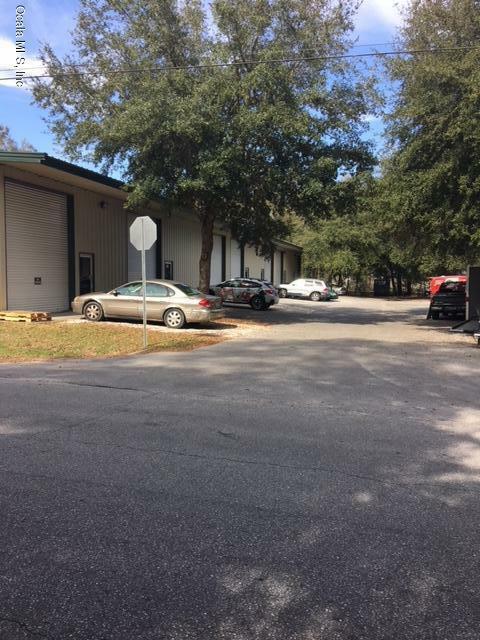 Two fully leased 9,100 SF warehouse buildings facing each other separated by parking and loading/unloading areas. 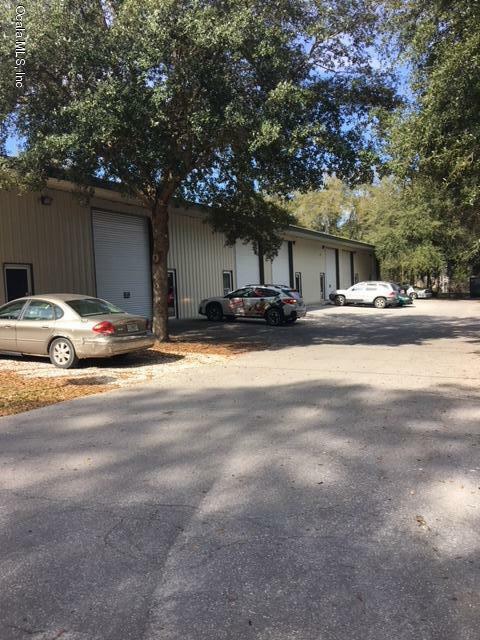 Both buildings have units that are 1350 SF or 2350 SF. 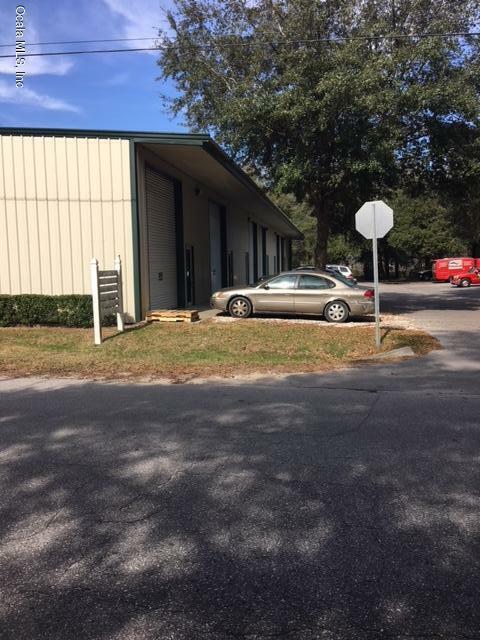 Each unit has a large 12' wide x 14' high truck door and front pedestrian door as well as an office and handicap accessible bathroom. The buildings have a 6' awning covering the front of the building and sidewalk. Units are separately metered for water and electric; all city utilities. M-1 Zoning. Listing provided courtesy of Jeaneen Crisante of Showcase Properties Of Central Fl.